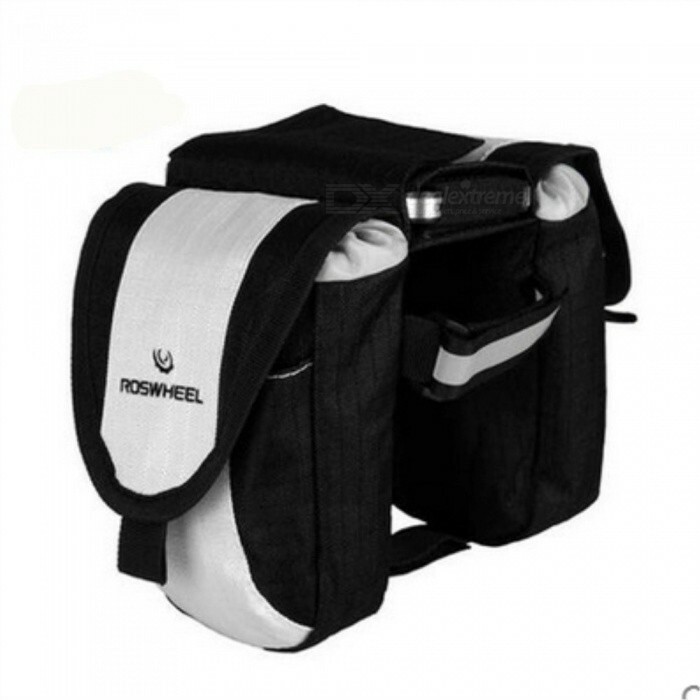 Bicycle top tube double bag, quick disassembly design, suitable for various models. 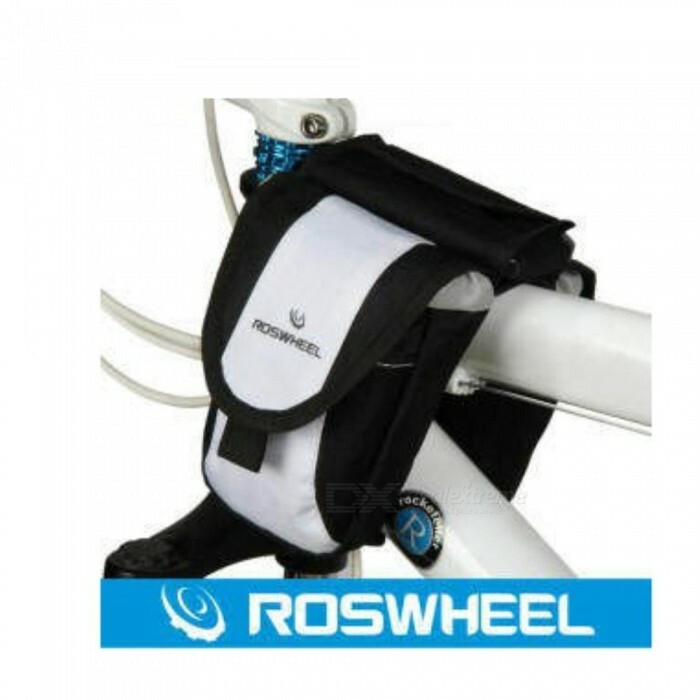 The handset above the bag is designed for receiving, and the transverse opening is convenient for taking. 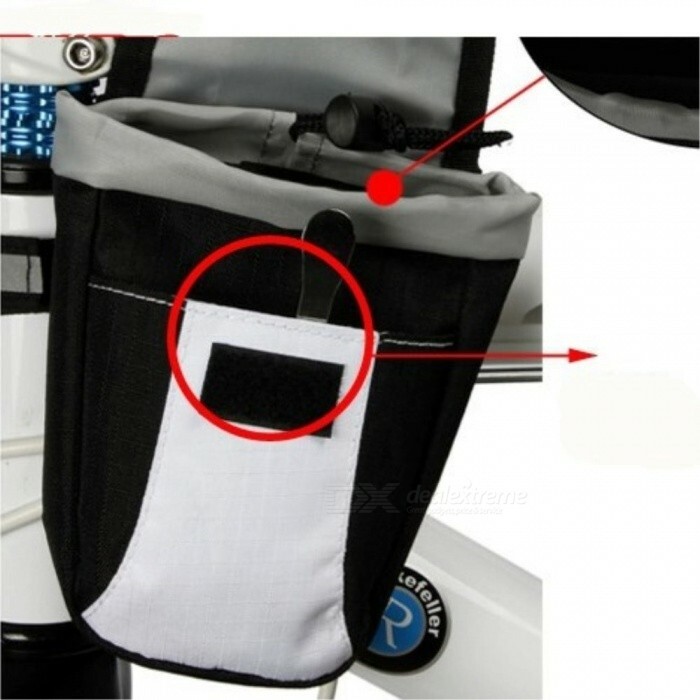 The design of the pocket is not easy to fall. Double deck receiving, three-dimensional space design. Warning light bar design.